Eggs are usually the first food served on the dining table in the morning. This is a common and favorite breakfast in different parts of the world. That is a fact, but what do we really know about it? 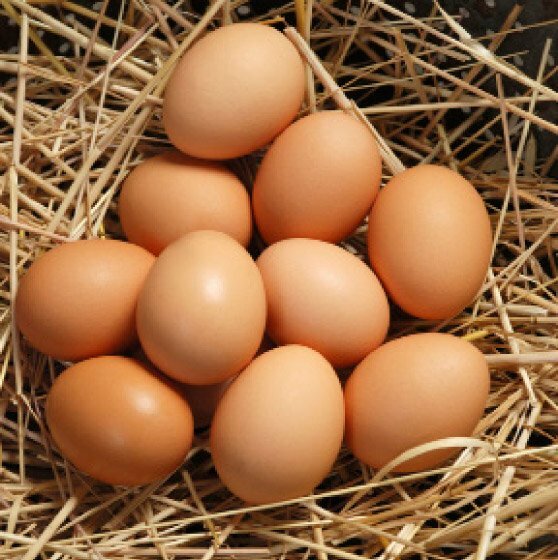 In this post, you’ll learn the health benefits of eggs, as well as the disadvantages. The different basic methods to cook eggs are also briefly discussed below. The yolk of an egg, which is the yellow part, is famously believed to have high cholesterol. The truth is that it is a good cholesterol that helps protect the heart. This part of the egg does not really affect the blood cholesterol level of a person. Eggs, especially the yolks, also contain vitamin A, folic acid, potassium, and B-complex vitamin choline. Choline is a vitamin that enhances the function of neurology. It is also proven to help develop the fetal brain of an unborn child. 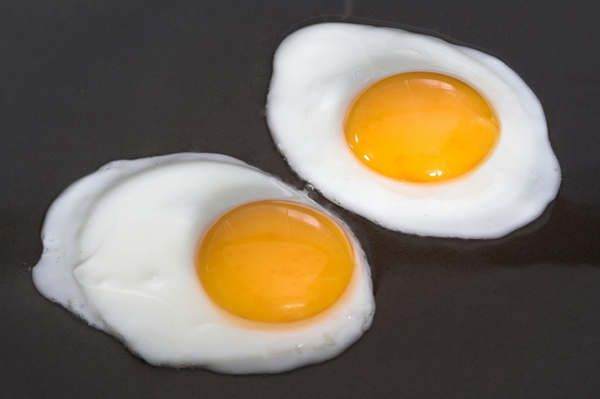 To protect eyes from blindness or loss of sight, the carotenoids of egg yolks do that. These are particularly lutein and zeaxanthin. 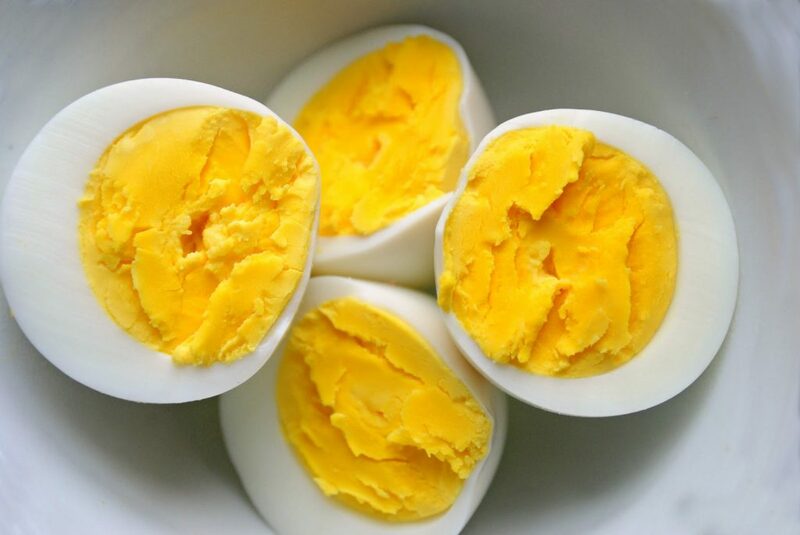 If you have heard before, this yellow part of eggs is also used in nourishing the hair. That is because it keeps the hair shiny. Likewise, it has a good effect on the skin and nails due to its vitamin A. Most importantly, the whole eggs are packed with protein. They contain amino acids that are essential to the human body. 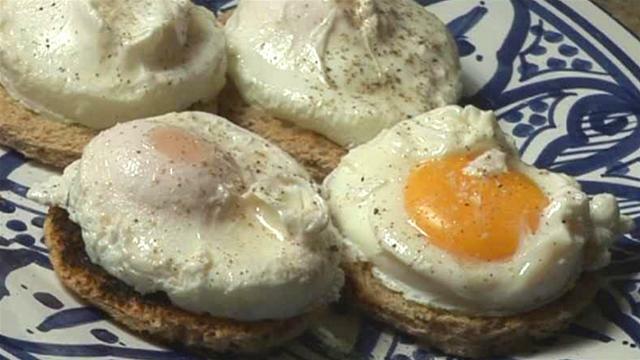 Being low in calorie and fat content, eggs are certainly recommended to eat. Yet, experts recommend eating only four eggs or less in a week. Too many consumption of this can result to bad effects to the health. 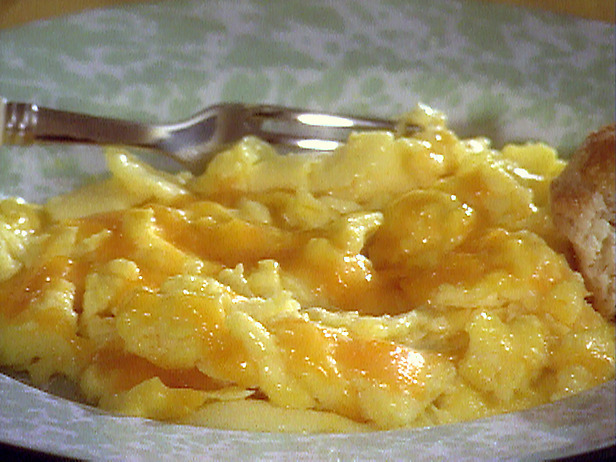 Eggs are one of the foods that are easy and very quick to make. Most people, including kids, are familiar with how this food ingredient is cooked. We can cook eggs by boiling, frying, poaching, etc. The best way to boil egg is to let it cook until the water boils. After that, it should be removed from the heat and let it simmer while covered. That’s when we can make soft boiled egg, medium boiled egg, or hard boiled egg. For soft boiled, just soak it in the hot water for 1 1/2 to 2 minutes. For medium boiled, increase the period up to 4 minutes, and 12 minutes for hard boiled. This is a favorite method to cook eggs by most people. Just beat the white and yellow parts together with sprinkled salt, and fry on a saucepan or skillet with little amount of vegetable oil. The most interesting about this method is that you can add other ingredients, such as sliced tomatoes, cilantro, garlic and onions. Another technique to cook eggs is to fry them one side only. This is quite a careful process because you must cook it without breaking the yolks. To do that, break the egg in a bowl first. Once the pan is slightly heated with oil, slide the egg slowly. After a minute, remove the egg from the pan with a spatula. Poaching is one other way to cook eggs. What you must do is to mix water and a tablespoon of vinegar in a saucepan, and bring to a boil. Break the egg in a bowl, which must be heatproof, and immerse it in the water. Use one egg at a time and let it simmer with cover for 2 or 3 minutes only. As far as the body needs protein, as well as vitamin A, B-complex and potassium, eggs are one of the foods that we need to regularly consume. However, be moderate in eating this food, regardless of how you cook it.